This weekend I decided to refocus energy on myself and well being. After a long winter and many nights of comfort food, it’s time for a little spring cleaning. So, I’ve opted to try the green smoothie cleanse. 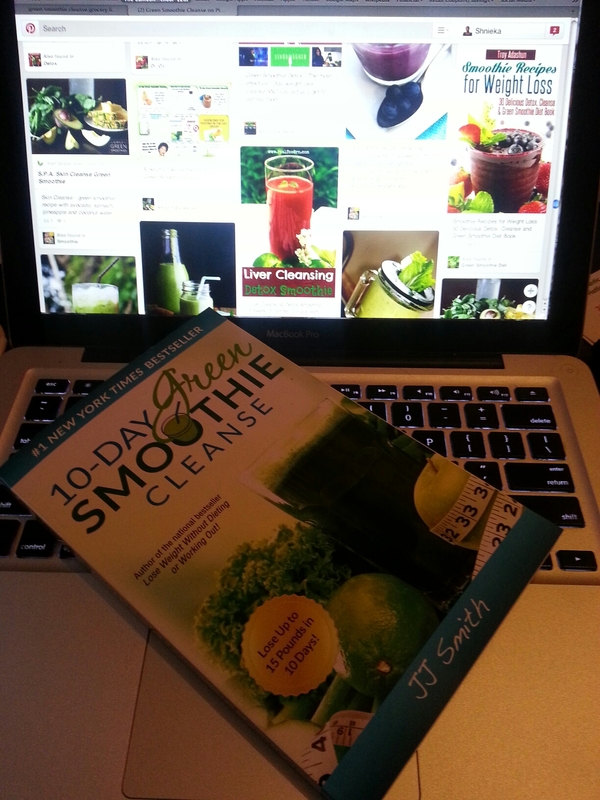 Ten days–just me, this book and a Nutribullet. Wish me luck! This entry was posted in Food, Travel, Uncategorized and tagged Health on April 19, 2015 by shniekajohnson.